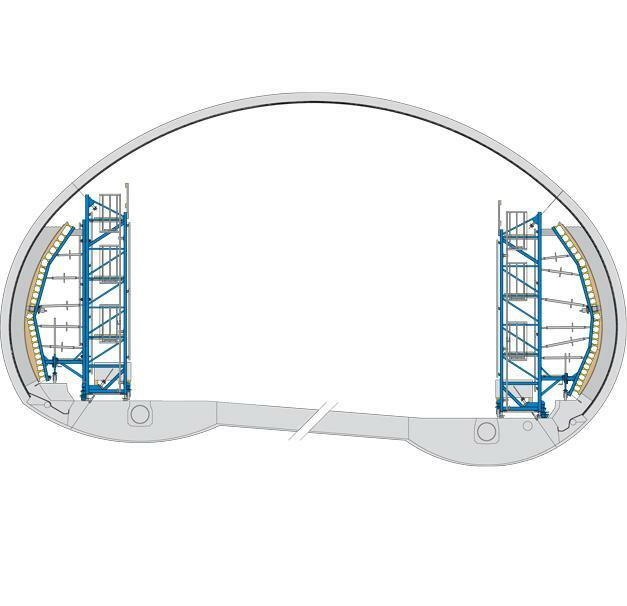 All-hydraulic forming of complex cross-section! 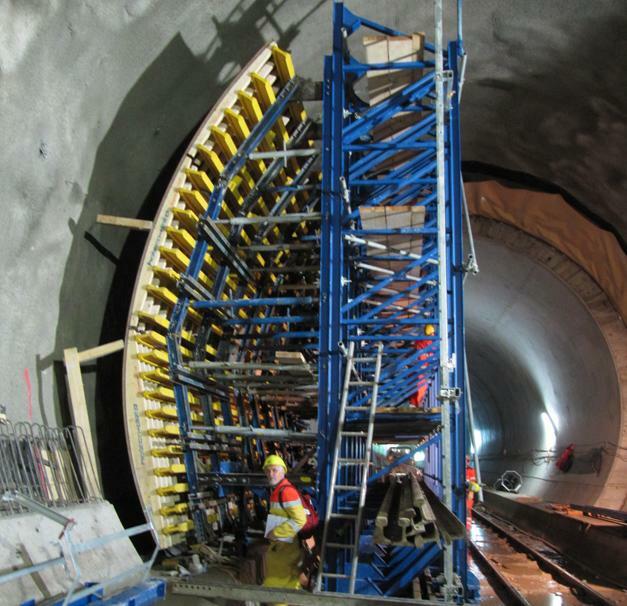 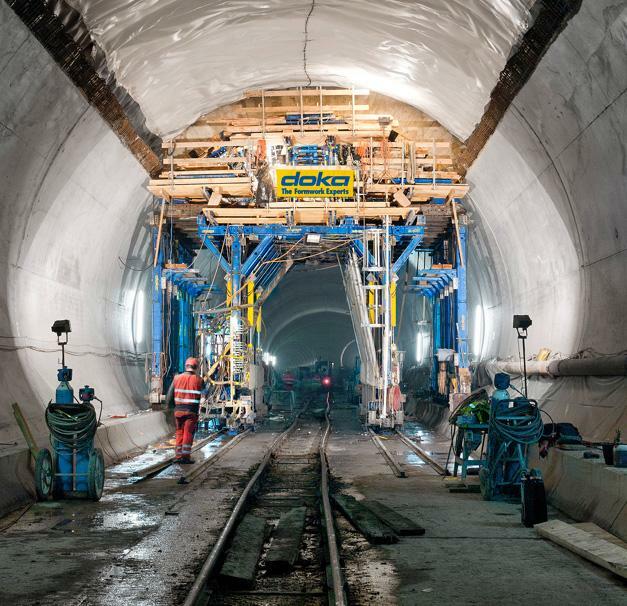 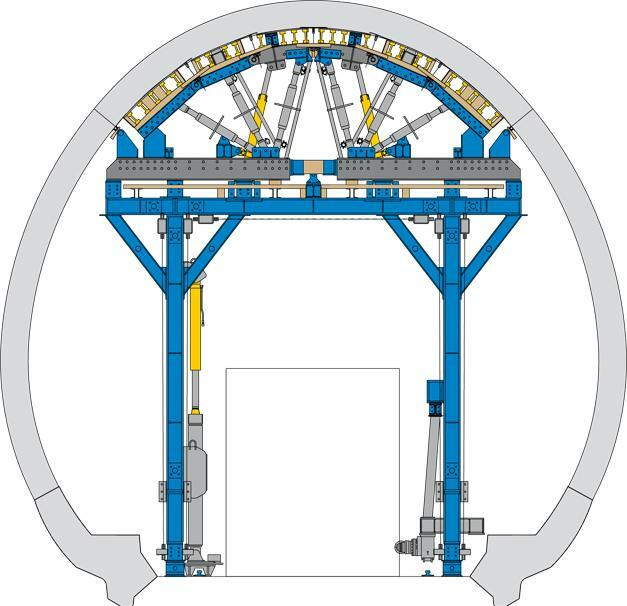 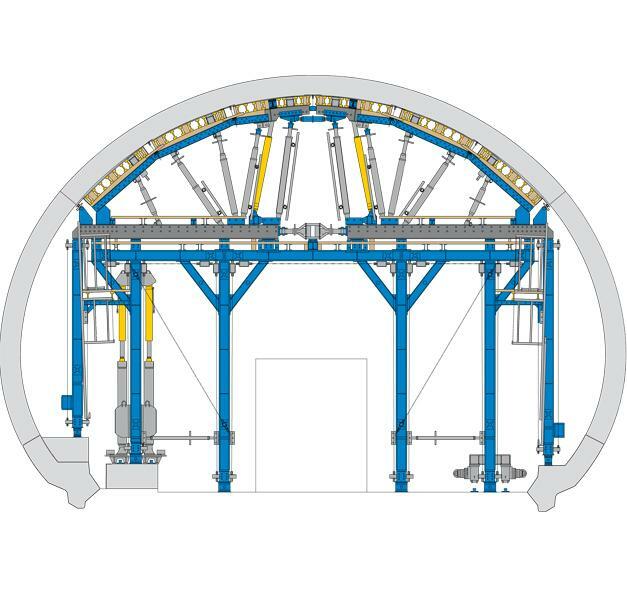 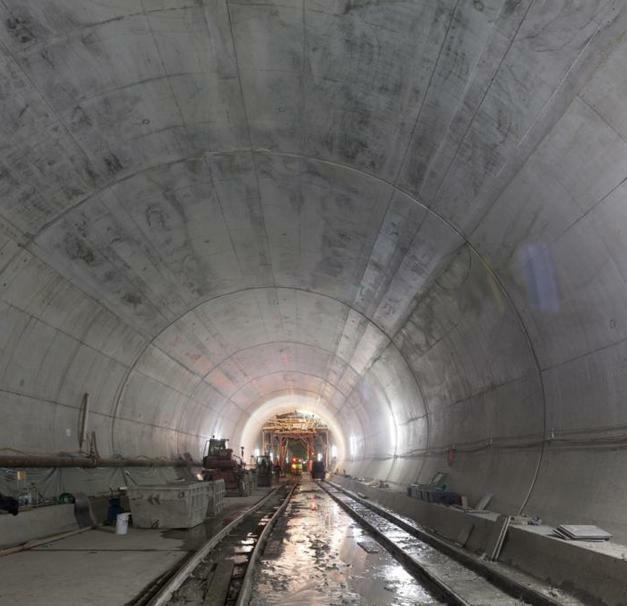 The 7400 m long Erstfeld contract section is the northern part of the Gotthard Base Tunnel, also including the construction of two 400 m long underground branch-offs built using the drill-and-blast method followed by CIP concrete lining. 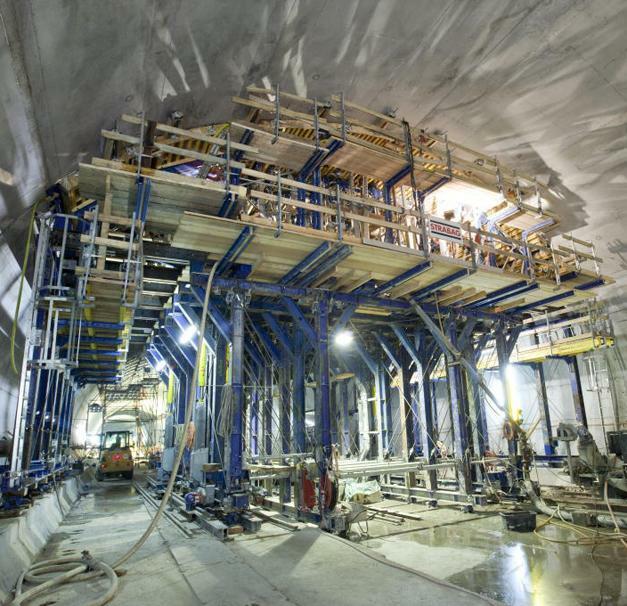 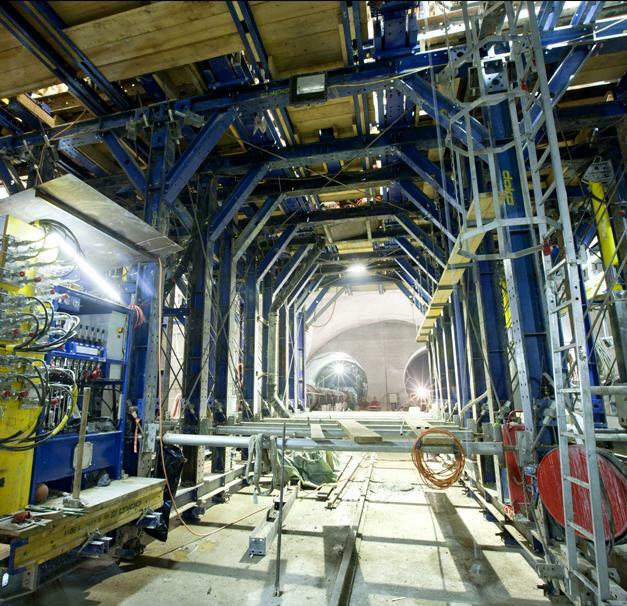 Thank you for your interest - Gotthard Base Tunnel. 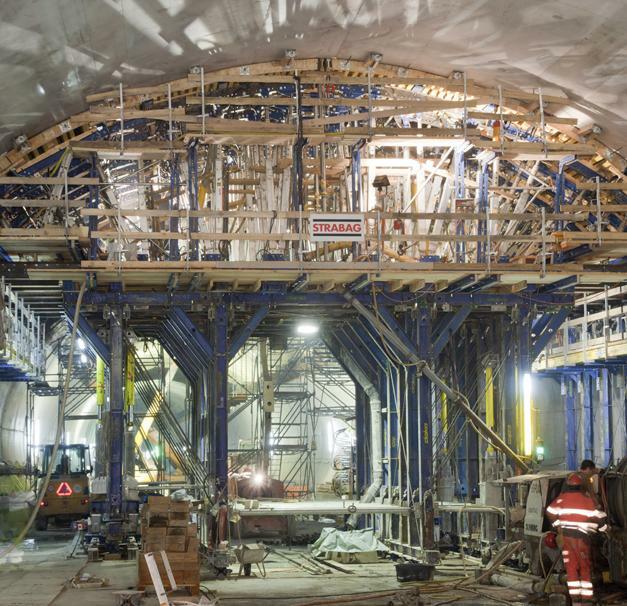 Thank you very much for your interest - Gotthard Base Tunnel.